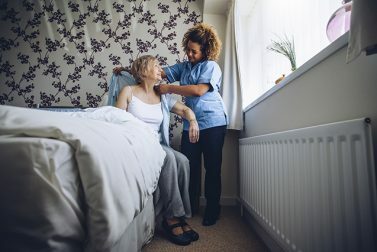 A general practitioner serves as your medical home base. Find a doctor you can depend on. If it ain’t broke, perhaps find a chiropractor who can make the pain go away. You may be young, but you're not invincible! Pay attention to these health risks to stay at the top of your game for years to come. 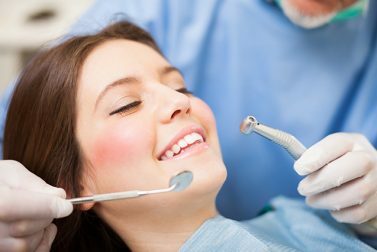 Do you need to fill a gap in your health care insurance plan with supplemental dental insurance? 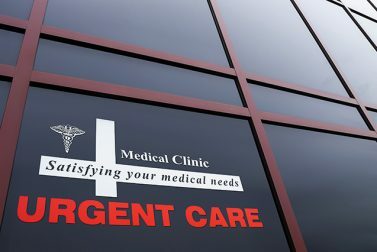 For smaller, non-life threatening medical issues, urgent care clinics offer a faster, more convenient way to get the help you need. 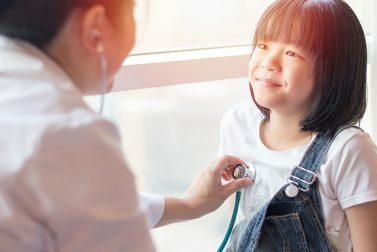 Ask yourself the following questions to find a pediatrician that’s right for you and your family. 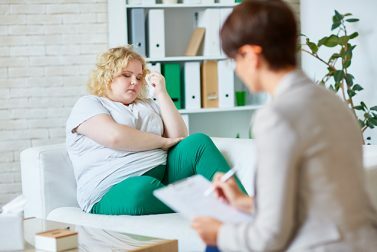 Things to ask yourself and others when trying to find a good foot doctor. 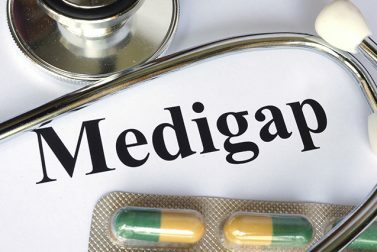 Supplemental Health Care for Medicare: Do I Need It? 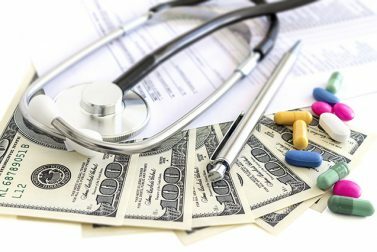 How to close the gap in coverage with supplemental health care for Medicare.